Sweat-proof, water-resistant, safe from smudges… When you need your coverage to stay put—no matter the circumstances—a long-wear foundation is the way to go. Whether you’re fed up of formulas that slide off your face and are long gone by 4 p.m. or need something that’ll party as hard you plan to this season, we’ve got good news: Long-lasting foundations are better than ever. There’s a new launch from L’Oreal Paris that’s caught our eye, a cult buy from Huda Kattan we can’t get enough of, plus OG formulas from Estée Lauder (hi, Double Wear), MAC and Nars that are still leading the way and taking prime position in the kits of countless makeup artists. Dry skin? We’ve got options that won’t sap your complexion of moisture. Prone to shine? Fear not—this list is full of oil-free formulas that’ll keep things under control. So if you’re looking for a foundation that can do it all without flaking or caking, keep scrolling for our pick of the best long-wear foundations out there right now. 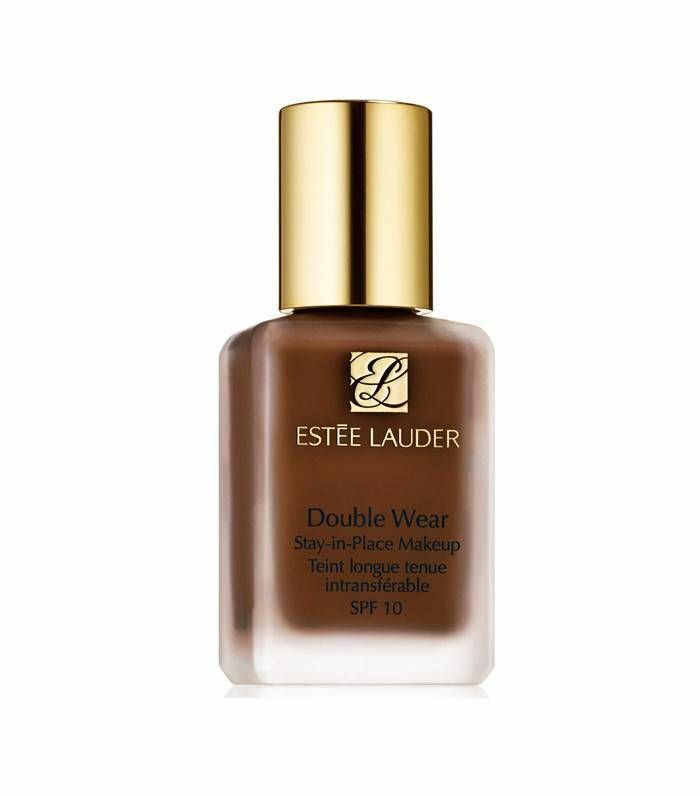 Estée Lauder’s famous Double Wear is a true icon thanks to its budge-proof formula that works with all skin types. 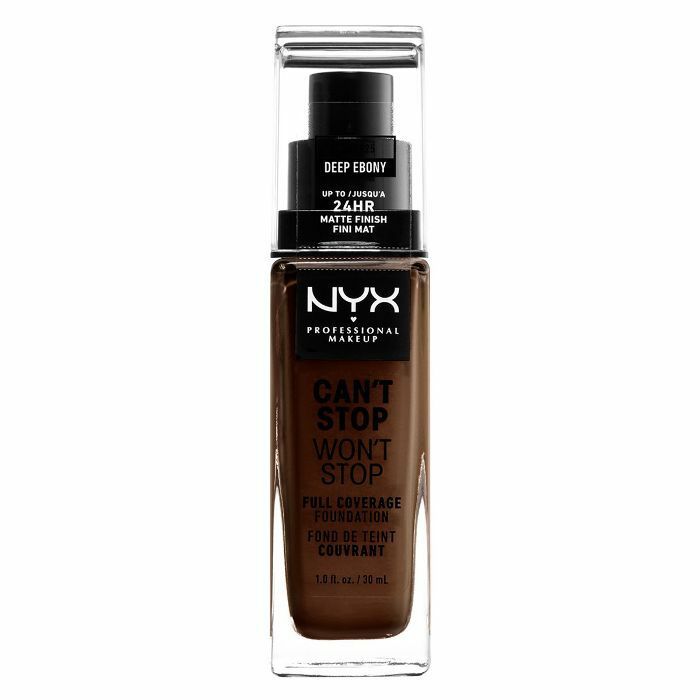 This product has a medium coverage that’s easy to build and blend and a shade range that’s pushing 60 different shades. Hot tip: A little of this goes a long way. Dry skin? 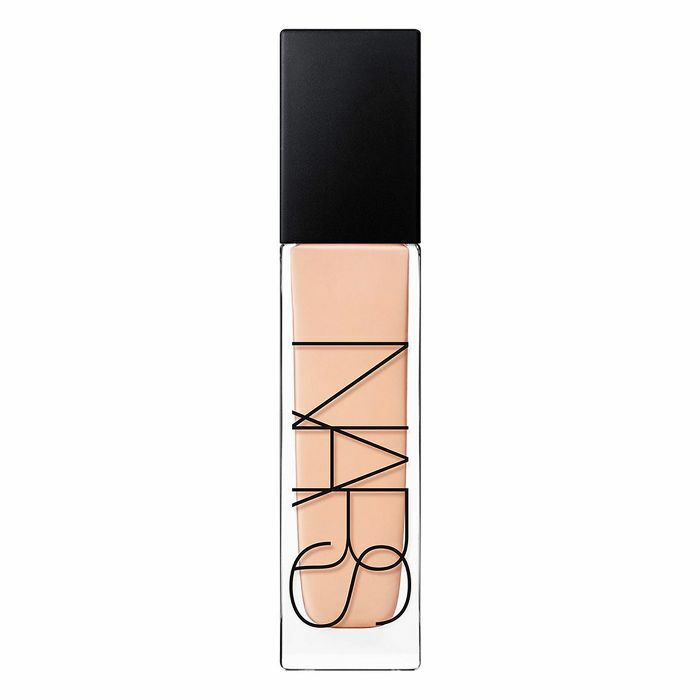 Try this star product from Nars. Clever technology teams 16-hours worth of high coverage pigment with a lightweight formula that won’t sap your skin of moisture. Dreamy. 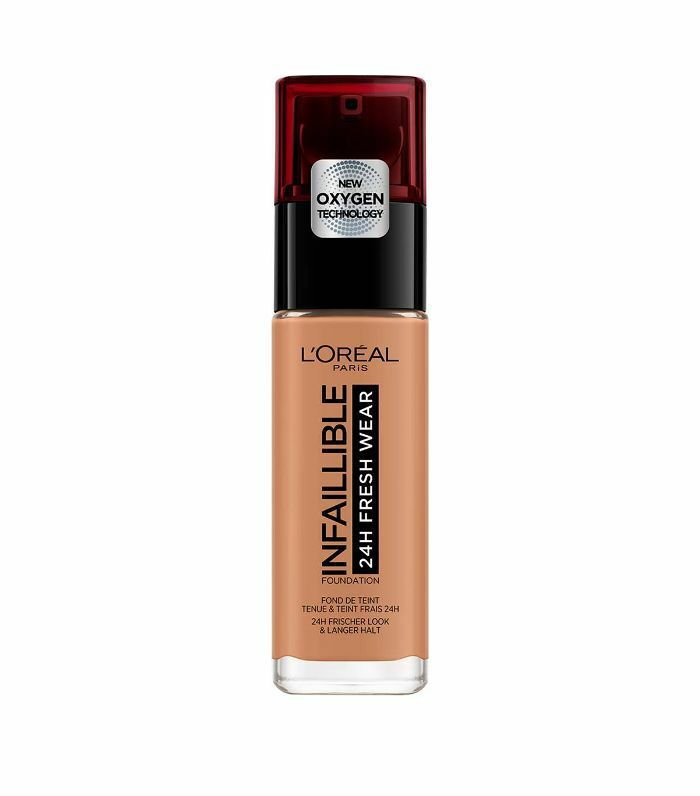 A new launch from L’Oreal Paris, this Fresh Wear fluid uses oxygen technology to keep the full-coverage foundation feeling super lightweight despite its 24-hour full-coverage staying power. When it comes to getting all the bang for your buck, Nyx are specialists. 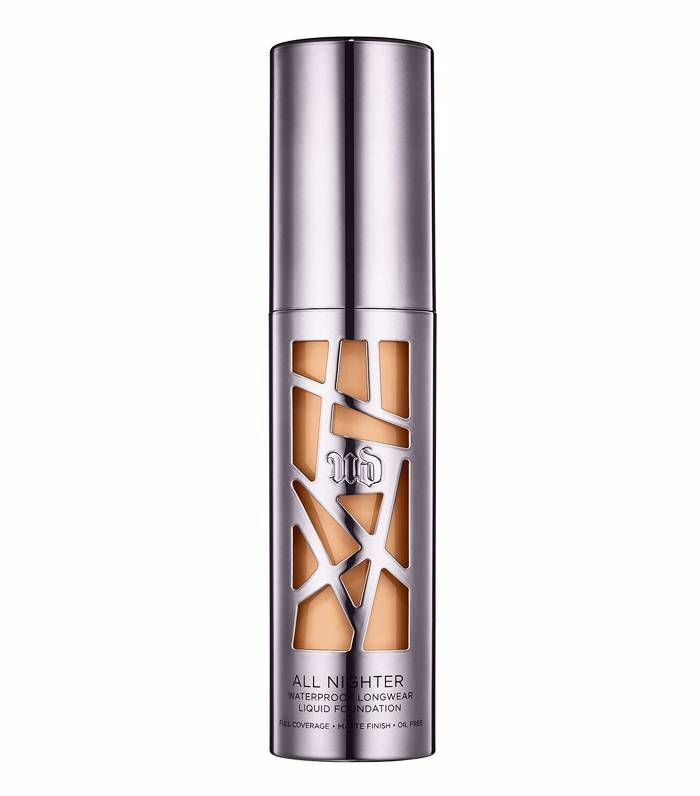 This creamy, 24-hour full-coverage foundation comes in 45 tones, and it won’t feel heavy on your skin either. There’s a reason this is a makeup artist favourite and a go-to for weddings and fashion weeks: The soft, satin finish is super flattering, the full coverage pigment is sweat-proof and the oil-free formula won’t clog your pores. It’s a yes from us. Ideal for acne-prone skin that needs rebalancing, this Bobbi Brown formula packs oil-controlling active ingredients. Glycerin keeps the skin fully hydrated, and the full-coverage pigment ensures it stays put for 16 hours. 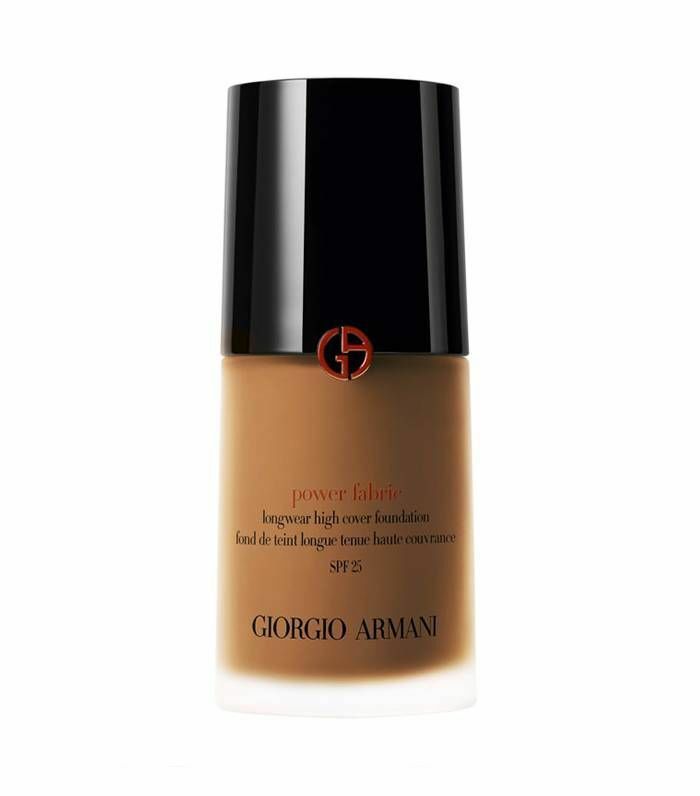 A dewy finish is tough to come by in a long-wear foundation, but Giorgio Armani's Power Fabric nails it with this luminous formula that still packs plenty of coverage. Glow on. Oil-free, fragrance-free and non-comedogenic, this is a great option for sensitive skin. The medium coverage pigment is easy to build when you need a bit extra, while 30 shades make it a breeze to find your match. This full-coverage foundation is everything you’d expect from Instagram star Huda Kattan’s beauty line. 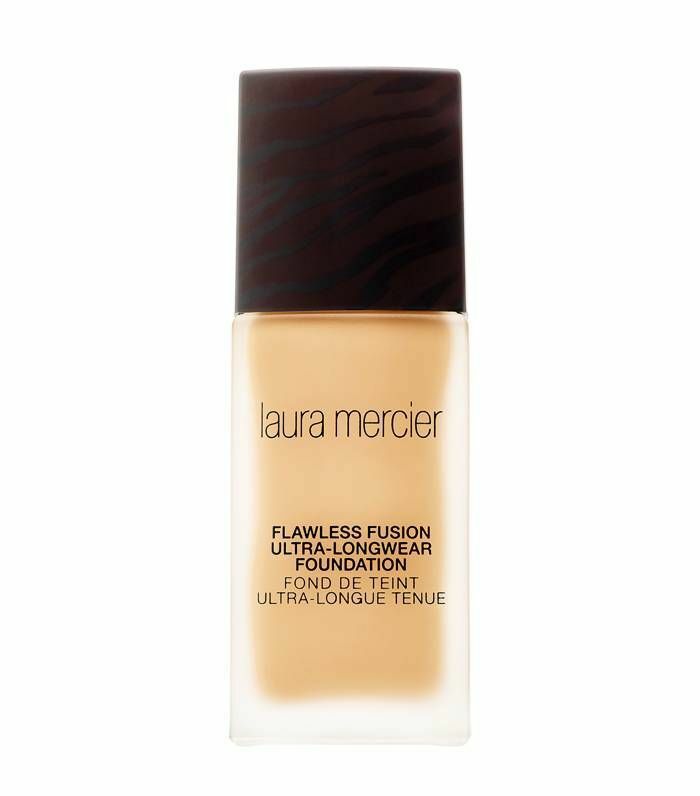 Coming in 30 shades, it’s a long-wear matte formula that boasts blemish-blurring pigments for a fully filtered finish. If you’re not addicted to it yet, you will be soon. Thought drugstore foundations couldn’t hack it in the long-wear game? Think again. 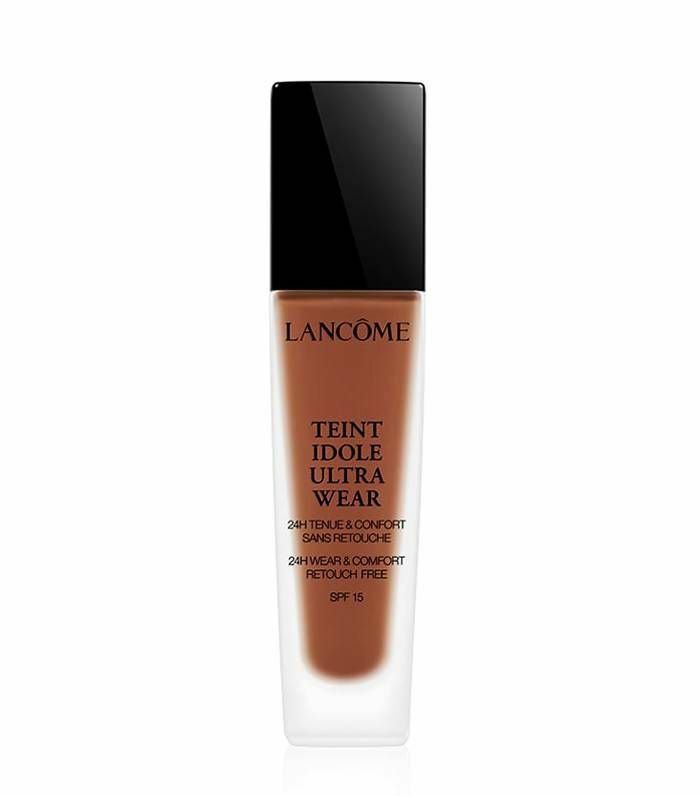 This 16-hour Collection foundation is a secret weapon amongst makeup artists, while the silky smooth texture blends seamlessly. With 40 shades to chose from and a full-coverage formula that promises to never cake, this is a smudge-proof kit essential. 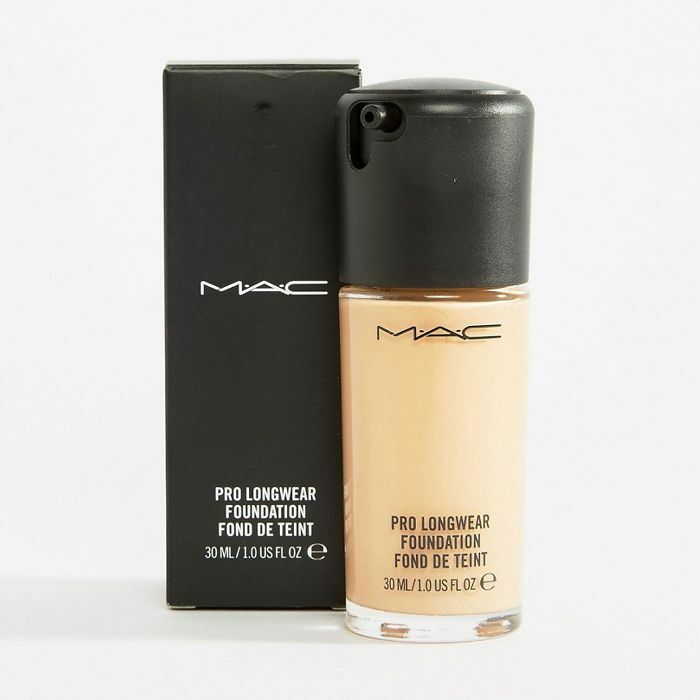 If you’re an all-matte fan, this oil-free foundation is for you. Ideal for oily skin, this stops shine in its tracks without leaving you looking flat. No more midnight shine come party season—woop! 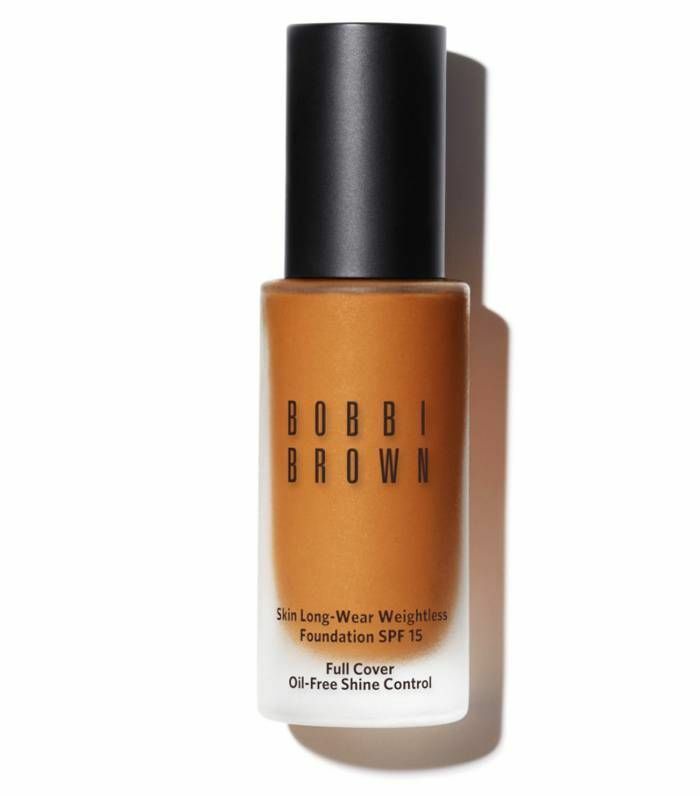 Next up, the drugstore foundations beauty editors and makeup artists swear by.